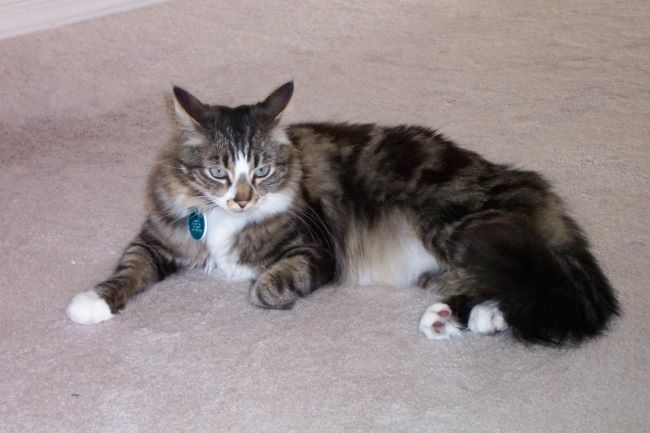 Cat-Man-Doo is produced by people who truly love pets, ours and yours! While fish has been stereotyped as a food for cats, don’t forget that dogs love fish too. 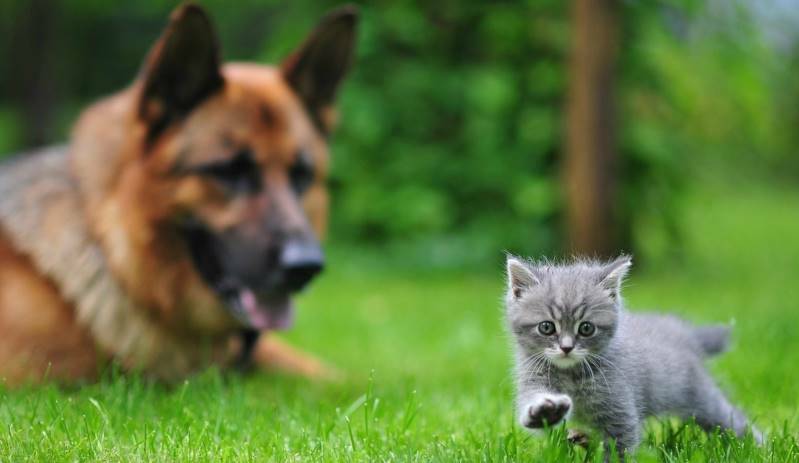 Not only do they like fish, but it is a healthy treat that you can give to them anytime! 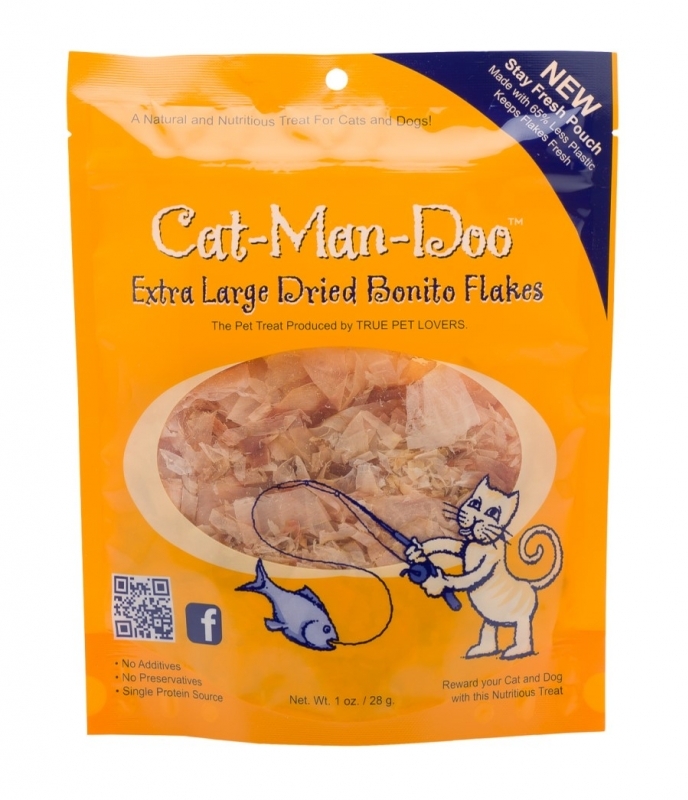 Learn more about Cat-Man-Doo Bonito Flakes in the product description of each Bonito product. Our Bonito flakes are among the highest quality flakes on the market and they are derived from a single protein source making them a healthy choice when rewarding your pet. 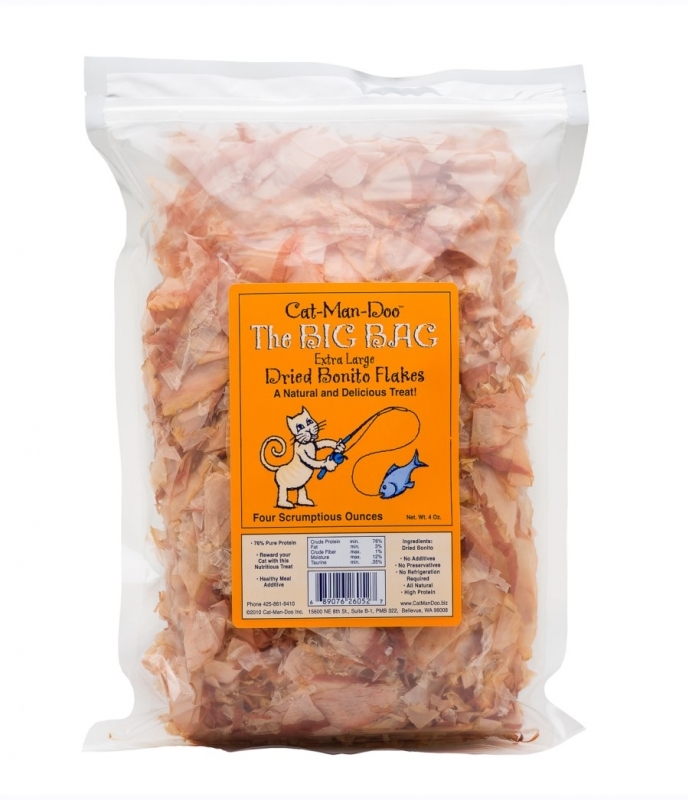 Cat-Man-Doo flakes are larger, moister and have a fresher aroma and appearance than other Bonito flakes. 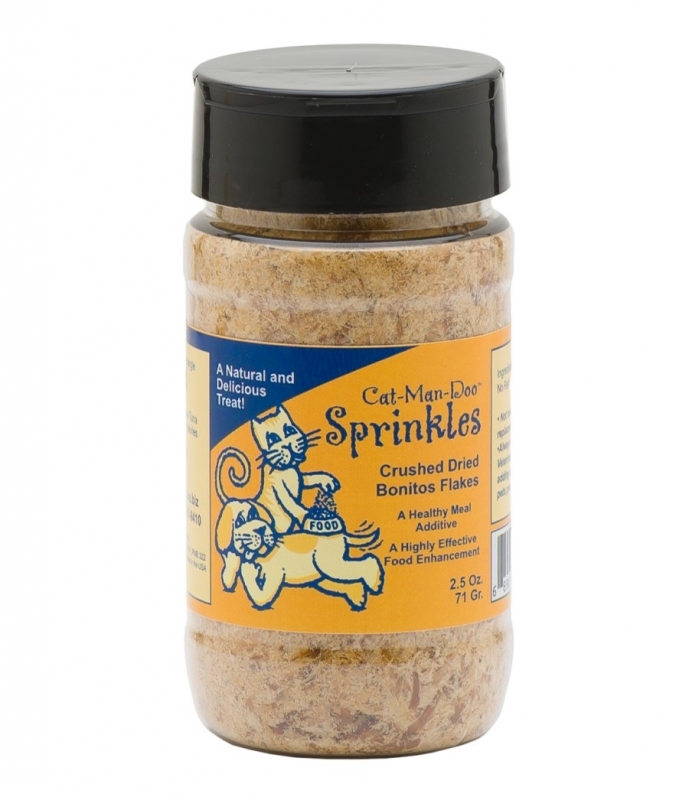 These treats are already crushed and ready to sprinkle over any food. They are packaged in a clear shaker to provide a convenient means of application. These extra large bonito flakes are the same great product you'll find in our smaller pouches, but in a larger 4oz. 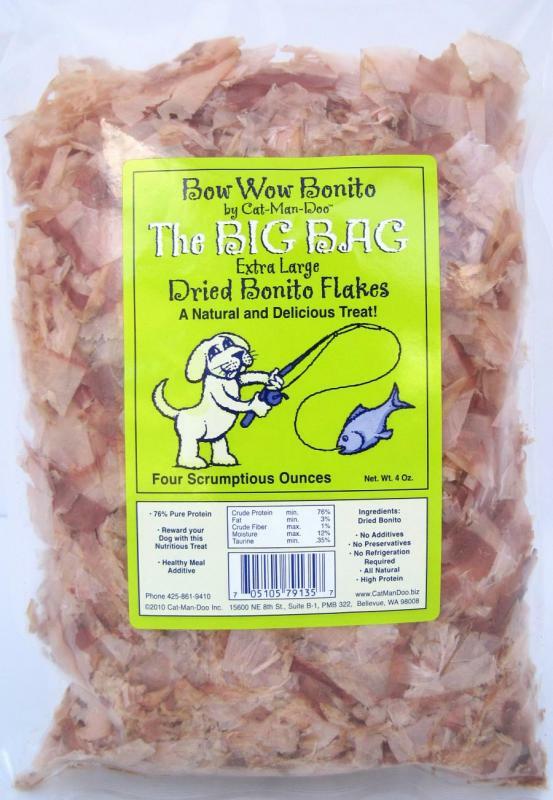 "big bag"
The same great bonito flakes that your cats and dogs already love. These are exactly the same as our other 4oz. bag but your pooch will appreciate the dog label on the Bow Wow Bonito bag!